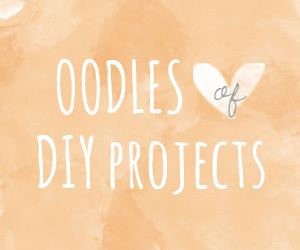 Fretting about your upcoming nuptials? Worried because your budget isn’t anywhere near the so-called $26,000 average? Take heart! 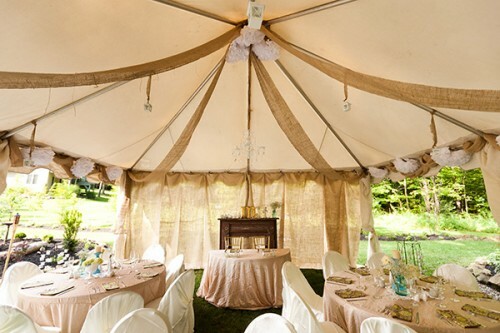 You can have an incredible wedding on a tight budget. The twenty little gorgeous weddings featured here were all under $8,000. And, as you can see, each one is just as beautiful as any lavish, big-budget wedding. 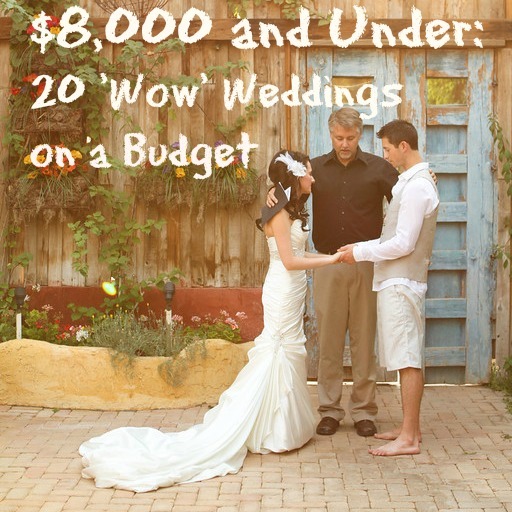 Want to see more budget weddings? Check out Weddings Under $5,000. 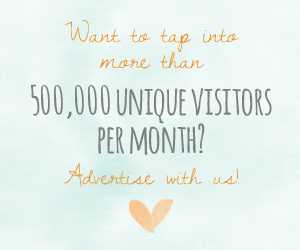 Want even more? 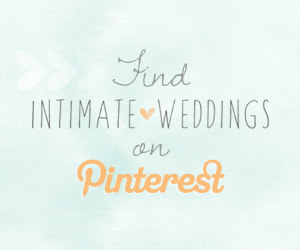 Check out 50 Awesometastic Weddings for $10,000 or less! 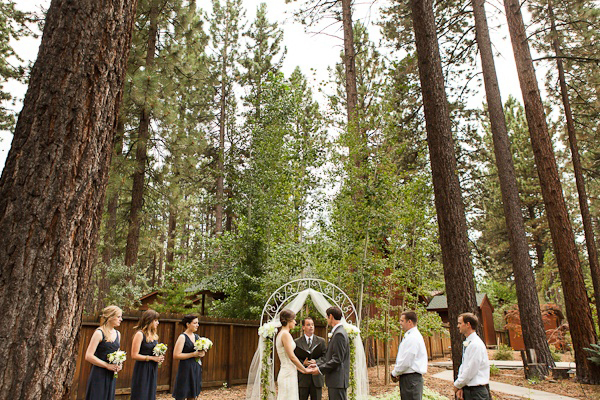 Julia and Tony’s $8,000 Lake Tahoe wedding. 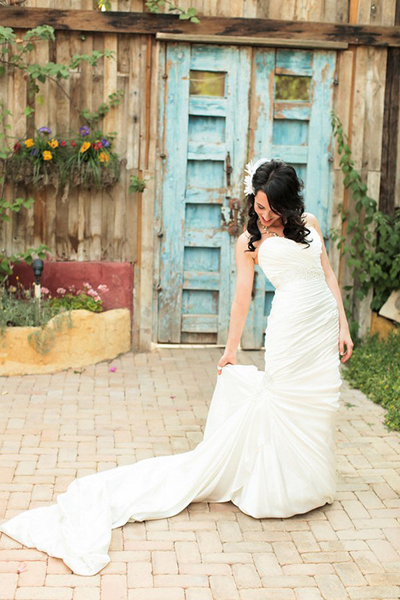 Arynn and Devron’s Arizona garden elopement. The cost? $3,500. 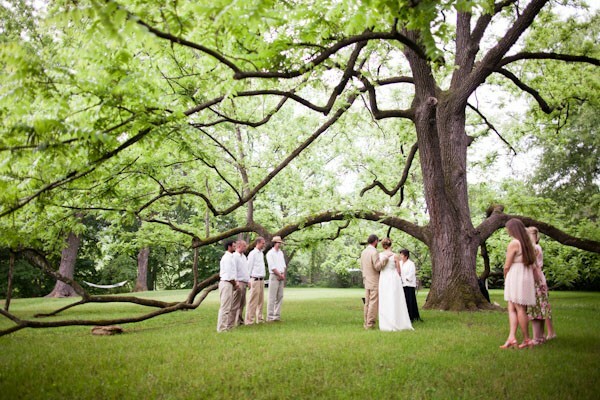 Blair and Clayton’s $4,000 NC inn wedding. 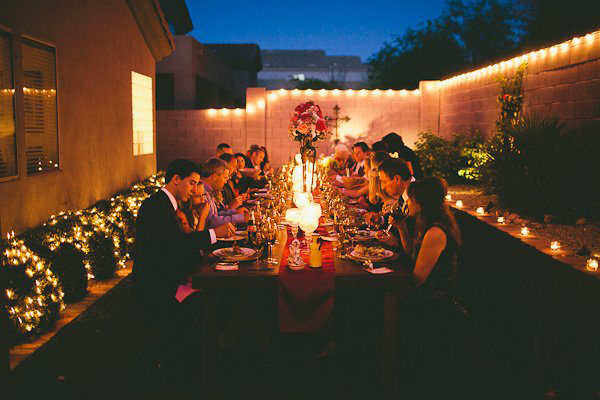 Sarah and Zac’s $7,000 backyard wedding. 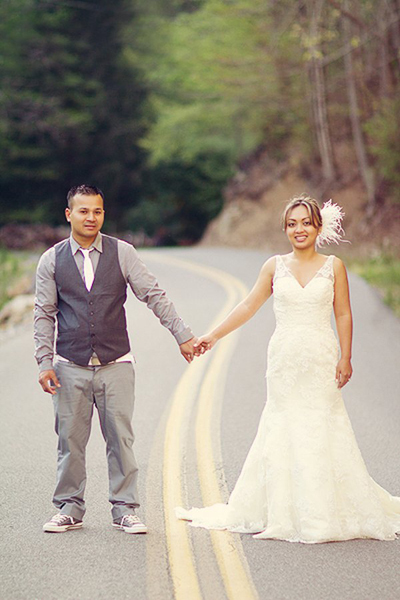 Andrea and Moaya’s $4,000 California ranch wedding. 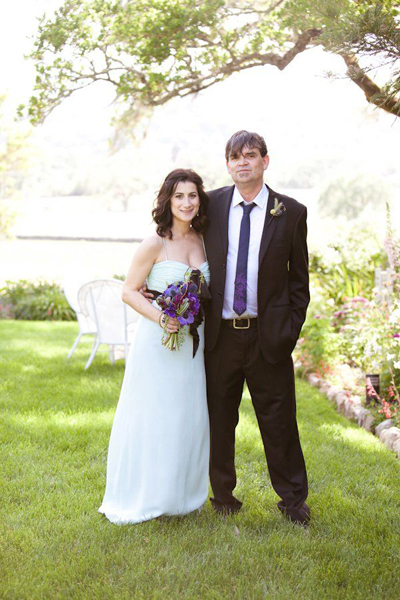 Melissa and Michael’s $5,000 coffee themed at-home wedding in California. Dara and Choeuth’s $3,000 Smoky Mountain wedding. 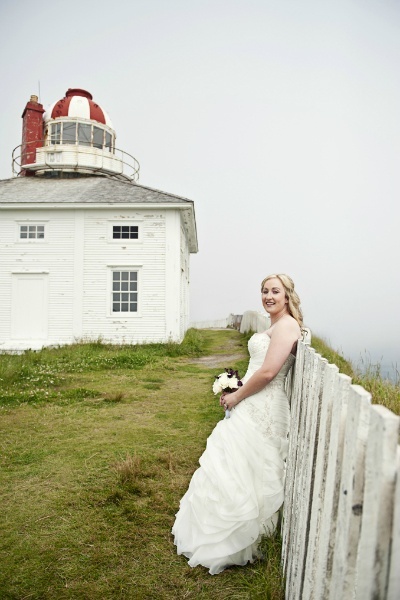 Danielle and Joseph’s Newfoundland $4,300 lighthouse elopement. 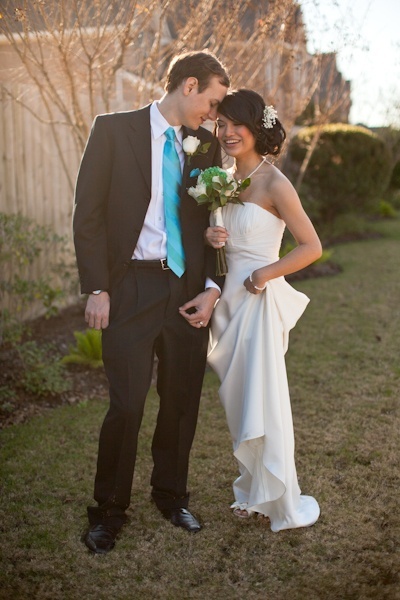 Matthew and Alwynn’s $600 DIY wedding.